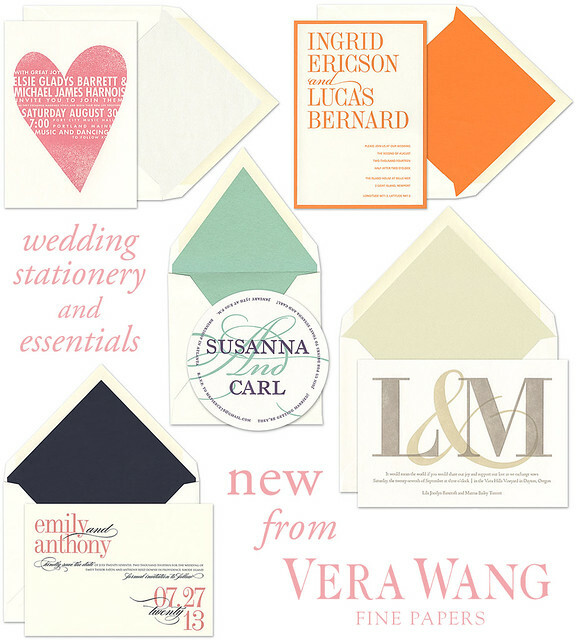 The new wedding stationery designs from Vera Wang really wowed us when we first saw them. The interesting and bold uses of typography paired with the unique layouts on some of the pieces are on-trend and eye-catching. From invitation ensembles to save the date cards and programs, the newest additions to FineStationery.com's wedding collection will have you saying "I Do" to style.